Donating blood is an act of humanity. It is a process that reflects compassion and sympathy towards the human race. The truth if you donate blood indiscriminately, you might as well hurt yourself in the process because your own body needs blood for its own activities. As regards blood, males may donate every 12 weeks and females may donate every 16 weeks. Platelet apheresis donors may give every 7 days. Some countries may follow a different timescale in determining blood donation frequency. You should discuss with the blood donation center to find out your country’s policy. You need to keep this in mind, especially if you are a regular donor (everyone should be). 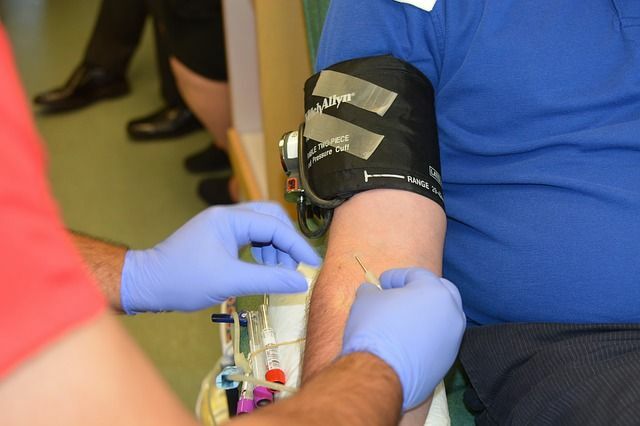 The purpose of these criteria is to ensure that you are safe and that the donated blood has the lowest risk of causing any problems for the person who will potentially receive it. Some of the above-listed conditions may be temporary, and you may donate blood at a later time when you fulfill some of the conditions. An example is in pregnancy. A pregnant woman is not allowed to donate blood, but after sometime post-delivery, she is allowed to donate blood as long as she meets up with the remaining conditions and is in good health. Now, let’s quickly discuss the blood donation process. Eat well to maintain good blood sugar levels. Have a snack before your donation. Drink plenty of fluids. A half-liter of water is good just before donating. To avoid feeling light-headed after donating blood, keep the exercise light. Avoid any strenuous exercise or heavy weight-lifting activities before and after the process. A good night’s sleep will make you feel refreshed and ready for the process. Dress comfortably and remember that you will need to roll up your sleeves to expose your veins for access. Bring along a distraction like a friend or a book. A welcoming while filling or reviewing the health check form. A health screening process including vital signs measurement and quick hemoglobin level check is done. Once cleared, you will proceed to the comfortable donation seat and identification rechecked with proper labeling. You will be pricked with the needle to withdraw the blood under an aseptic technique. A full donation is about 470mL and usually takes around 10 minutes. The needle is removed with applied pressure roll for 30 minutes and a plaster dressing for about 6 hours. It is advised to relax for about 15 minutes and consume a couple of drinks following the donation. You will be given a list of instructions to follow and a contact number in case of becoming unwell within two weeks from your donation. There are four blood groups according to the ABO grouping systems, which are A, B, AB and O. Each of these may be either Rh positive or negative according to the presence or absence of the Rhesus factor. 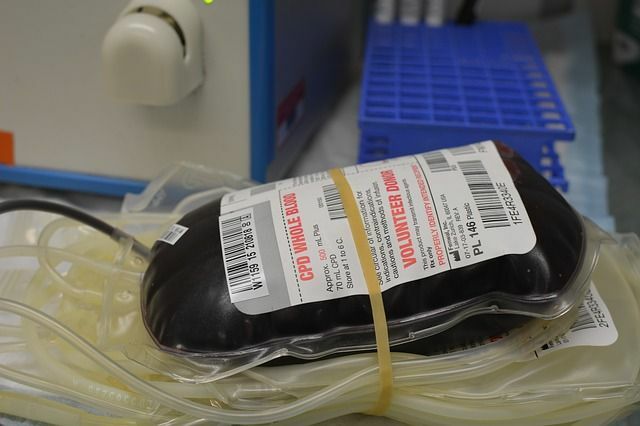 In most of the developed countries, there are central blood banks that are able to readily store blood components for all possible blood groups. The most common blood type is O-positive and the rarest blood type is AB-negative. The golden blood group is O-negative since it is the ‘universal donor’ and can be given to any rare type in cases of emergencies. 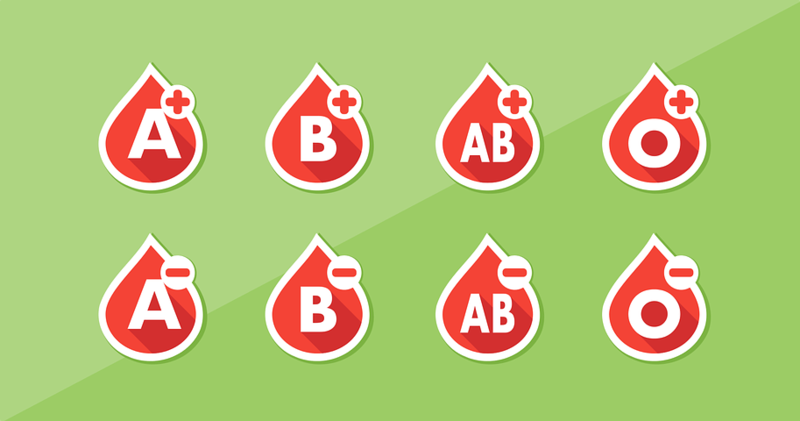 The ‘universal recipient’ blood group is the AB-positive since it can receive blood from any other blood group. A “thank you” is the least you deserve for taking the time and effort to help make the world a better place. 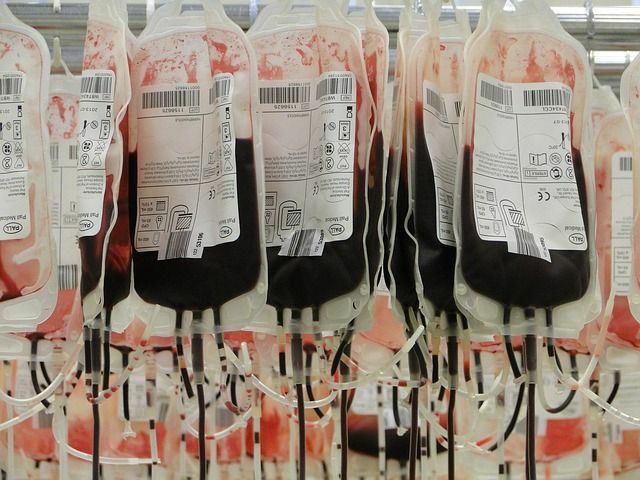 You are likely to change the life of someone in need of a blood transfusion. Celebrate your health by granting others a chance to improve theirs.